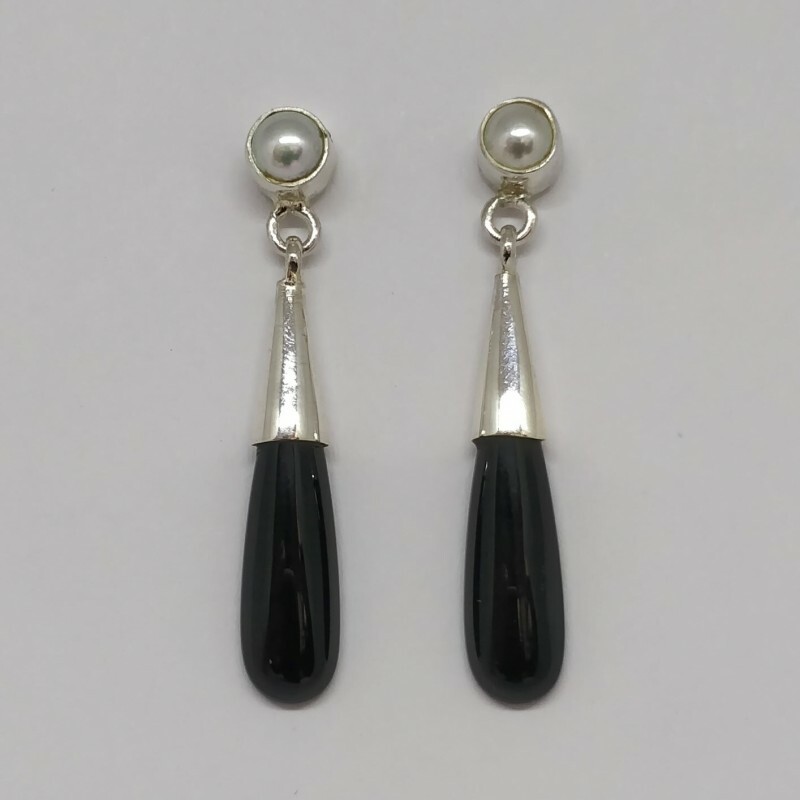 Long drop shape black onyx beads in elegant earrings. Natural stone in sterling silver cone. 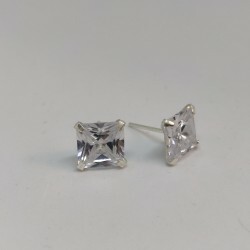 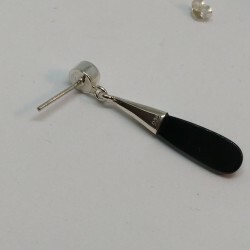 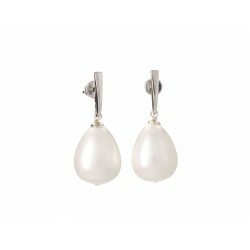 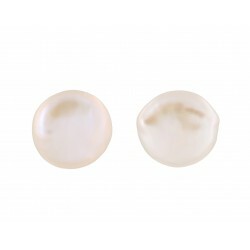 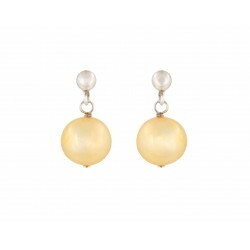 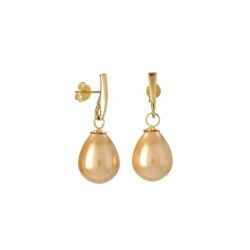 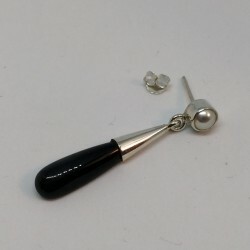 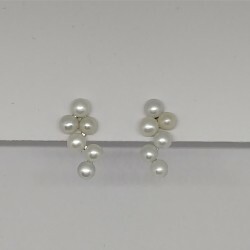 Dangling earrings are in silver stud, what is decorated with natural pearl. 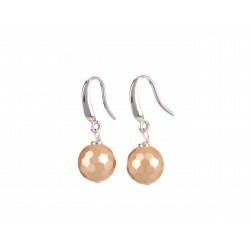 Elegant jewelery is suitable to many necklaces and braclets to make a set.